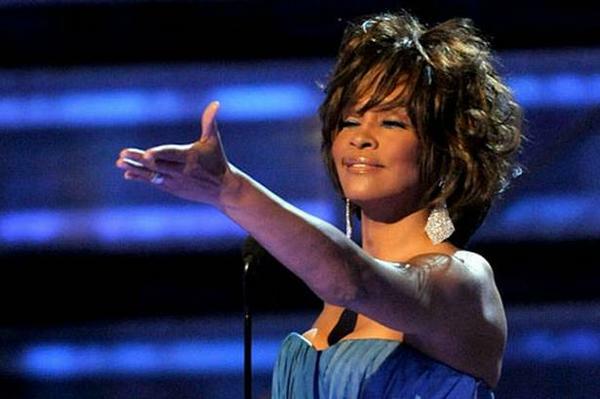 American pop diva Whitney Houston passed away yesterday, sending millions of her fans into shock. According to reports, bottles of prescription drugs were found in her room at the Beverley Hills Hilton hotel where she was found dead on Saturday. Her lifeless body was found just hours before she was expected to grace a Grammy's party. Some Men Are Just Too Sweet! Ranbir is dating a Mumbai girl, Katrina Kaif has already met her! 72 Million Years Old Dinosaur Tail Found! It's pool time for these little ones!